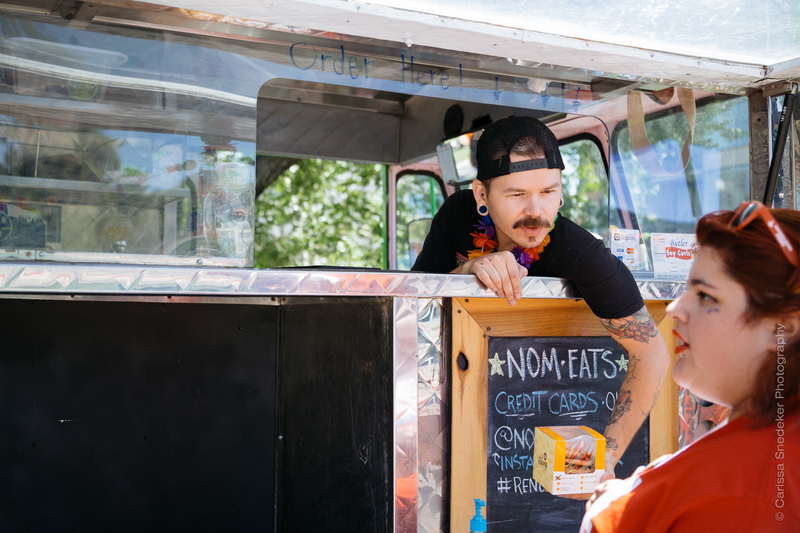 Their truck has been parked in the driveway of a home in my neighborhood (until the city told them they couldn’t), but I never had the opportunity to try their vegan fare until Pride Festival on July 27th. Very, very good. Nom, nom, nom. Have I mentioned how much I love my Sigma 35 Art?